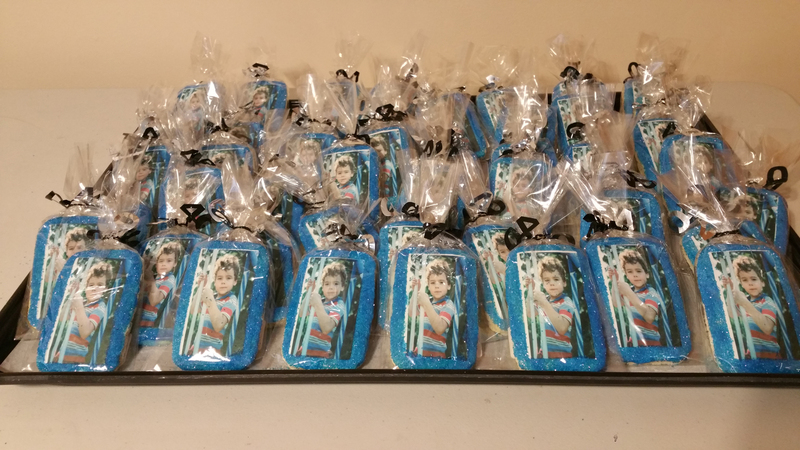 Spice up your party or business event with custom Photo Cookies! 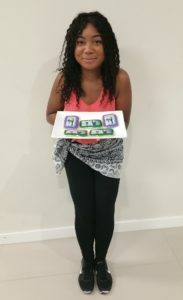 Cookies, Cupcakes & Cakes, Oh My! Tons of great flavors and shapes to choose from. Get started with one of our great products below! 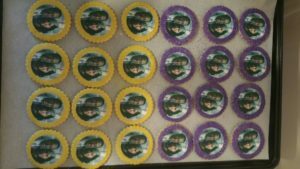 Xpressions offers fun, delicious flavors of personalized cookies, cakes and pastries as well as gluten free, sugar free, low fat and vegan picture cookies. 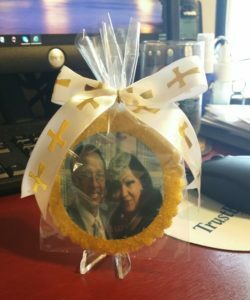 We will custom print any picture or image that you provide onto a cookie with creative edible printing for any occasion. Three great products, so many options! My name is Sandy and I am a southern girl raised around women and men who loved to cook and bake. I have always enjoyed working with all types of recipes and cooking channels. I am excited to share my life-long dream and my baking experience with the party business industry.